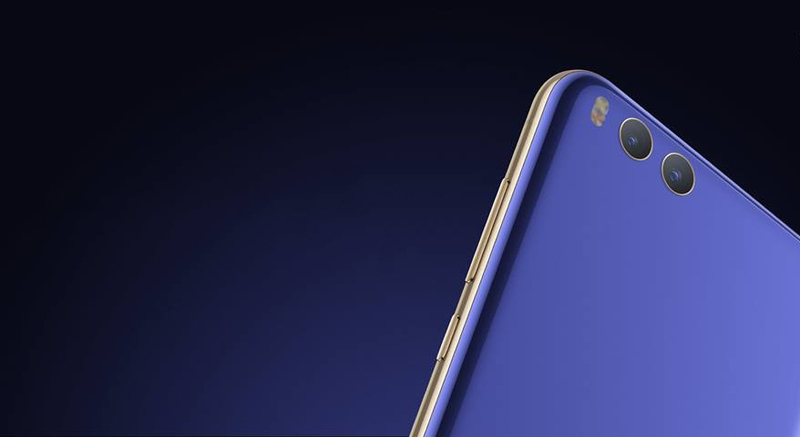 The Xiaomi Mi6’s hefty number of improvements signal a sort of hidden message that we will probably be seeing from the company’s other high-end lineup, particular the Mi Note 3. While there is very little information regarding the flagship, it looks like a render of the upcoming phone has provided us with a little information of what to expect from the Chinese manufacturer. We’re surprised that it is not competing with the likes of Galaxy S8 and LG G6 in terms of bezels reduction. One reason why Xiaomi might not try and reduce the bezels on the Mi Note 3 is that the Mi MIX II will probably be the key product to deliver that striking appearance. For the Mi Note 3, MobileXpose reveals that the company might be sticking to a regular smartphone design. In this way, the costs of the device will be kept to a minimum and the company will be able to charge a premium for the potentially Snapdragon 835-powered flagship. Other rumors claim that the smartphone will have 6GB of RAM and 128GB of internal storage. Xiaomi’s flagships don’t ship with expandable storage and we feel that this is going to remain the same with the Mi Note 3. 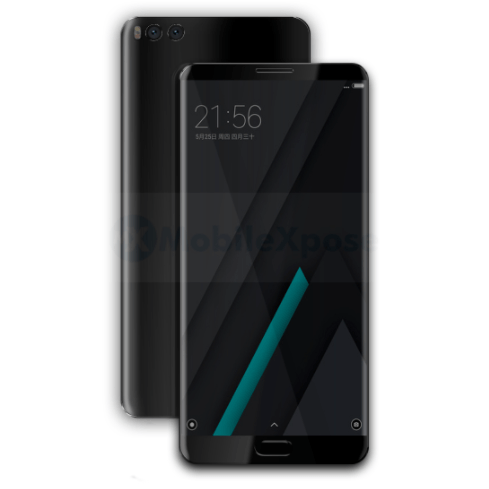 However, the screen size of the handset could possibly be increased and the device itself could be touting AMOLED display technology. The screen size bump will provide more access to screen real estate for the user while also significantly giving the battery capacity a huge upgrade. Rumors are claiming that the Mi Note 3 will have a 4,000+mAh battery, but that still remains to be seen pertaining to the manufacturer’s plans for the future. We are under the impression that just like the Mi6, Mi Note 3 will come shipped without a headphone jack but will take advantage of the Type-C USB port. What sort of changes are you expecting from the phablet? Tell us down in the comments right away.